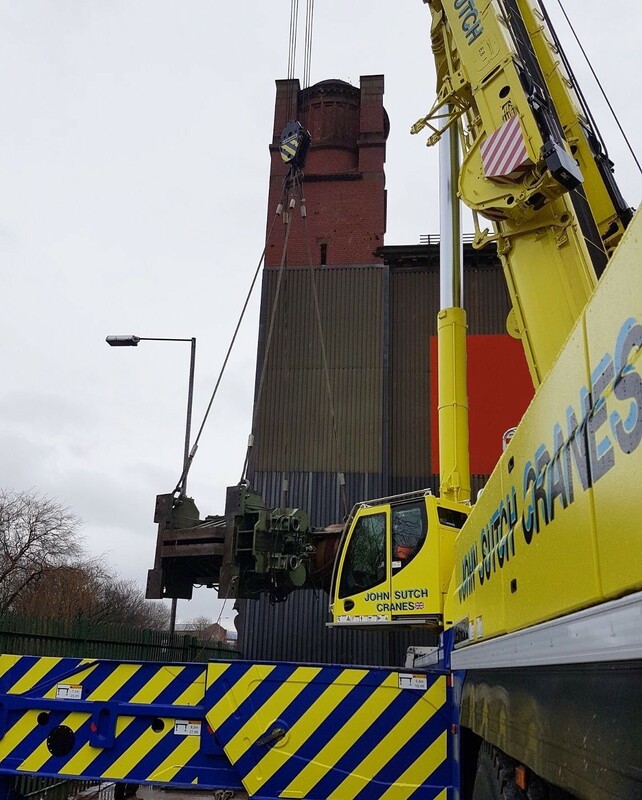 At John Sutch Cranes, we supply cranes for hire and offer two types of service, which you can find out more details about below. 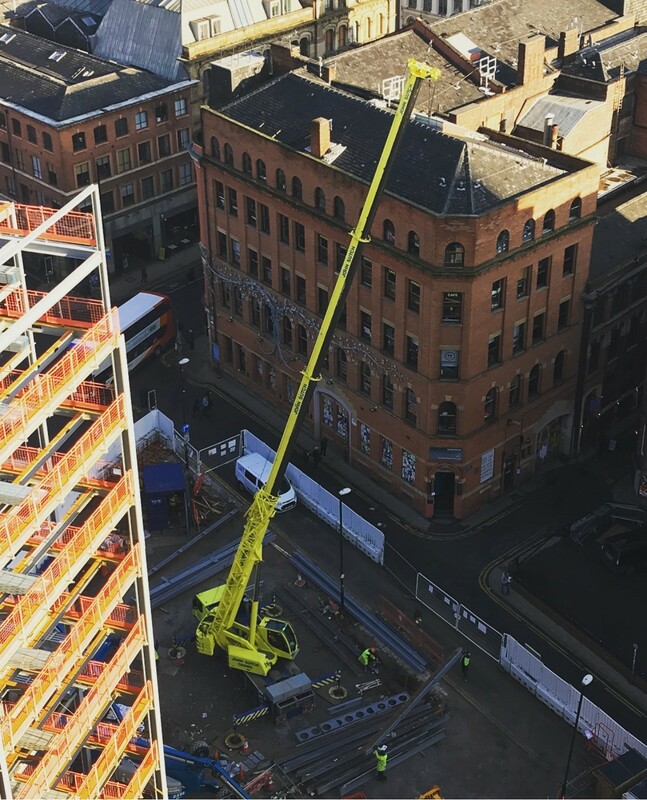 We can supply the crane and operator to your specifications under CPA Hire Conditions, or you can contract out the entire lifting process to us including site inspections, lift planning, method statements, risk assessment, sustainability and insurance (under CPA Contract Lifting Conditions). Supplying the crane and operator to your specifications under CPA Hire Conditions. Contract out the entire lifting process to us including; site inspections, lift planning, method statements, risk assessment, sustainability and insurance. We have worked with John Sutch for over 10 years, with an increase in activity during the past few years as our business has grown and expanded. Delivering all of our heavy lifting needs in the North West and further afield when needed. Their service is second to none both in terms of back office support, the team on site and the professional/management team. We enjoy a fantastic working relationship and John Sutch have a keen understanding of our needs, responding positively and professionally to requests often with a very limited time frame. We share a similar vision and values in terms of health and safety and their commitment to operating with a safety first approach aligns with our own ethos. The firm operate a large fleet and we mainly utilise the 5 and 6 axle cranes with some of the smaller machines when necessary to lift our heavy-duty roofing materials. I would like to thank John Sutch Cranes for everything that has been done for Helsby RUFC over the past couple of weeks culminating in the extended lifts on Saturday afternoon / evening. It makes a massive difference for a smaller rugby club like ourselves. I’d like to personally thank you and your team for their dedicated hard work and proficient approach towards the lifting of our containers yesterday. The first, smaller container was easy but the 40ft container inside the curtain-sider was not straight forward. Please pass on my thanks to your lifting team and especially Karl Lowrie, the lifting supervisor who was very professional and experienced enough to adjust the plans to achieve our goal. I feel that people in this industry do not get the recognition they deserve and everyone is too quick to complain or discredit, rarely passing on positive feedback. The Crane Operator was a very skilled, calm and confident operator who took all directions with utmost precision. The Lift Supervisor and Slinger were very calm, knowledgeable, very helpful, friendly and amiable. All of them worked very well together and with us as a company. We have some more work coming in the future and I would like to work with yourself and these guys again. it makes a nice change to meet guys who are so helpful, confident, professional and friendly especially whilst working on difficult projects in challenging conditions. Again, please pass on our thanks they made a difficult job pass with ease.